Halifax, Nova Scotia — Graphite Innovation and Technologies Inc. (GIT) continues to expand and grow, as it’s innovative marine coating, GrapheneCoat™, continues to be adopted by several key customers in early target markets. As a result of sustained growth, GIT is seeking additional support and has identified two key roles that will need to be filled in the immediate future. More details about the roles can be found below. Works with production to conduct pilot plant manufacturing and support scale-up activities. Required to support manufacturing for issues in production, review all production batch tickets with manufacturing and provide training to operators and supervisors concerning new raw materials and new chemistries. If this sounds like you, please submit your resume and cover letter in Word or PDF format by 5:00 pm on Friday, December 14, 2018, to info@grapheneenterprise.ca, quoting the preferred position in the subject line. 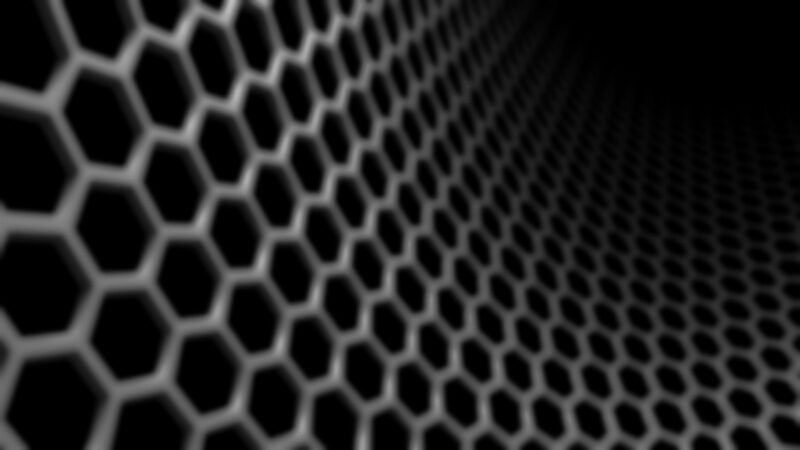 Graphite Innovation and Technologies (GIT) will be exhibiting at the Graphene 2018 conference in Dresden, Germany from June 26-29. GIT is among a select few Canadian companies represented at the conference and is the only Nova Scotian company to have a presence at the largest European event in graphene and 2D materials. Stop by the Canadian Pavillion exhibition space on the show floor and visit Mo A. to learn more about our GrapheneCoat™ product and disruptive graphene solutions. Over the past 7 editions, the Graphene Conference strengthened its position as the main meeting point of the graphene community worldwide. Highlights of the conference include 82 confirmed speakers and a wide range of sessions and panels to discuss applications for graphene products. To learn more about the Graphene 2018 conference, please click here. Graphite Innovation and Technologies (GIT) co-founder, Marciel Gaier, is speaking tomorrow (February 27, 2018) at the Fisheries and Marine Institute of Memorial University in St. John’s, Newfoundland. Gaier is a guest speaker at the university’s Lunchtime Seminar Series event. He will be delivering an insightful lecture about environmentally friendly anti-fouling coatings, specifically GIT’s innovative GrapheneCoat™ product. Those in attendance will learn more about how GIT has used alternative approaches in materials science to address major issues in the marine coating industry. Graphite Innovation and Technologies (GIT), a leading Canadian materials engineering firm, today shared details of a new collaboration with The Boat Shop, a premier boat sales, service and storage organization based in Halifax, Nova Scotia. 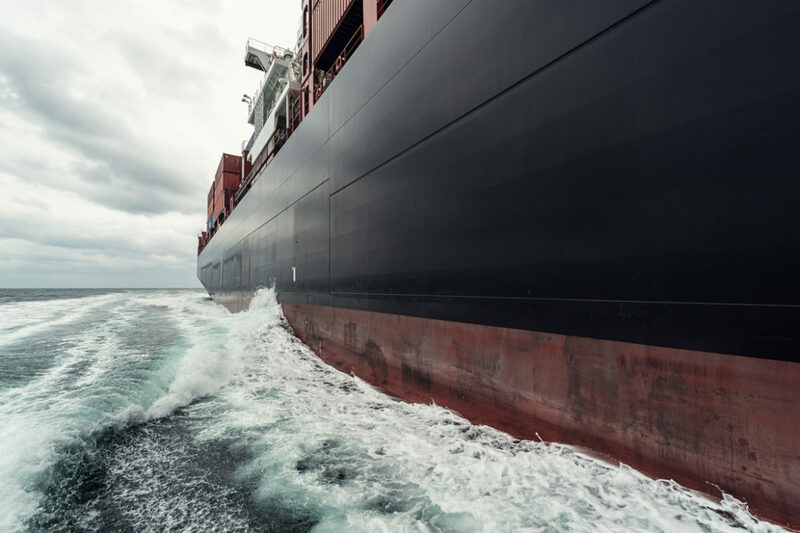 The project, led by GIT co-founders Marciel Gaier and Mohammed AlGermozi, will connect The Boat Shop with graphene marine coating products that increase boat fuel efficiency, reduce marine biofouling and reduce vessel maintenance time and associated costs.